GUAR GUM INFORMATION AND GUAR GUM CULTIVATION IN INDIA: How much Guar prices will go up with prediction of poor Monsoon ? How much Guar prices will go up with prediction of poor Monsoon ? 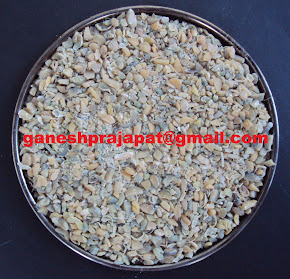 After the production of guar seed data, guar guar prices are influenced with arrival of monsoon. As per predictions of international climate agencies, arrival of monsoon will be delayed in India. Till February there were prediction of good rainfall but now most of international climate agencies has become suspicious about the monsoon movement. International climate agencies have given prediction of strengthening of El-nino effect. There is prediction that there will effect of Elnino from June to August during major arrival of Monsoon. Australian climate agencies have given prediction of 70 % effect of El-nino. American climate agency has given prediction of 60% effect of El-nino. Now Indian climate agency “ Skymate” has changed the prediction of climate, it has predicted 80% effect of El-Nino. 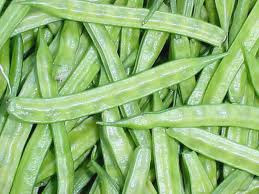 Meanwhile prices of Guar and guar gum have strengthened in the month of March. Prices of both commodities have reached to highest level of last one and half Month. There are strong business transactions on increasing prices of Guar gum. Prices of Guar gum have moved 5% upward during the business of last 10 days. Export data of Guar gum and other guar products has yet to be come for February month. As per market man, export guar gum has increased in March and February month in comparison to previous months. Prices of crude oil are strengthening continuously in international market. Crude oil prices at its highest level of last three month. There is continuous upward price movement since last three months. It is predicted that crude oil prices will keep moving in upward direction in coming period due to geopolitical disputes. New oil well drilling activities will increase with increasing crude oil prices and international demand of guar gum will increase in same proportion. As per Baker Hudge rig count data oil rigs are increasing in USA. currently 1026 oil rigs are active in USA as per data released on 15 March, which are 36 more than the previous year. In this week NCDEX guar prices are INR 4402/Quintal for 19th April contract. BSE guar prices for 29th March contract are INR 4414/Quintal, NCDEX spot prices are INR 4300/Quintal. NCDEX guar gum prices are INR 8912/Quintal for 19th April contract. BSE guar prices for 29th March contract are INR 8737/Quintal, NCDEX spot prices are INR 8707/Quintal. In local physical markets (Mandi) guar seed prices are INR 4400/Quintal and guar gum prices are INR 8900/Quintal. 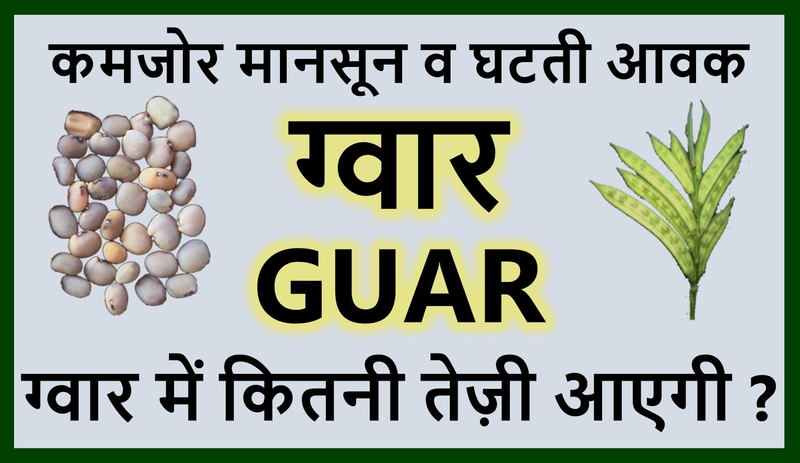 Please subscribe the exclusive youtube Channel on guar and guar gum for regular update. 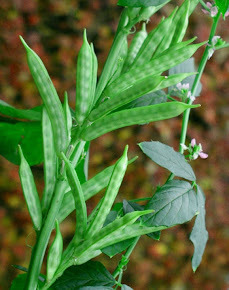 Uses of guar gum are increasing in many industries due to its unique physical and chemical properties. Traditionally major demand of Guar gum comes from oil and natural gas industry. Guar gum export industry has well established. Since last two three years Guar churi and guar korma industry is also establishing very well slowly and slowly. Earlier only 28-30% part of guar seed was exported but now 100% part of guar seed is exported, that is a good sign for Indian guar industry. Today annual turnover of Indian guar gum industry is more than 8000 Crore (80 Billion) Indian Rupees or approximately 1.17 Billion USD, that is providing income and employment of millions of farmers and labours. Besides this Guar industry is sources of foreign-exchange reserves equal to 3500 Crore Indian rupees (35 Billion) or 510 Million USD. ग्वार व ग्वार गम के भावों की आगे क्या रहेगी चाल ?